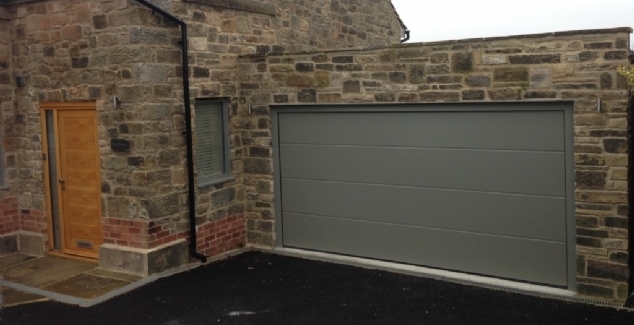 Insulated garage doors have continued to rise in popularity over the last 10 years, especially in Bradford. Our garage door technicians have looked at three reasons why their popularity has soared, explaining why people are buying them more. More garage door companies are making insulated garage doors readily available; with many more featuring either a double skinned steel or aluminium panel design. The insulation not only provides its primary purpose, but also adds strength to the door which in turn provides great stability. 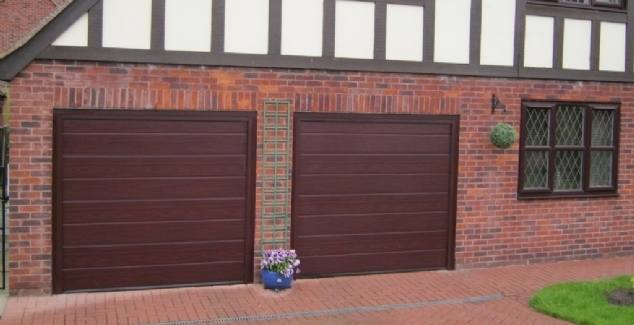 Consequently, this allows for larger sized garage doors to be produced without deflection. 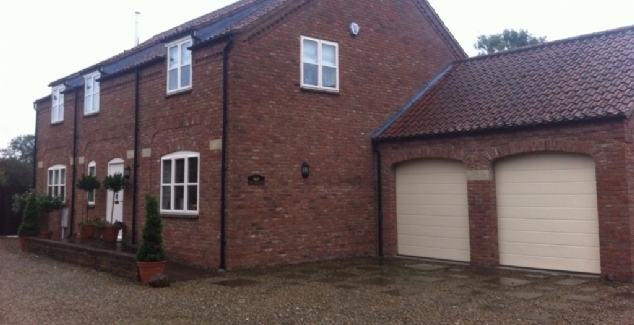 Currently the Hörmann sectional LPU garage door is one of the best on the market. More and more families have considered converting their garage in recent years too which has in turn meant more families have looked at a way of insulating their garage door to prevent heat loss. Although some think of taking their door out, ones that still want their home to look like it features a garage often choose the very best insulated garage doors for best results. Believe it or not but the weather in Yorkshire is actually getting more extreme. The summers are getting warmer the winters are considerably cooler. To ensure the weather does not cause problems for items inside, insulated garage door provide a greater seal against rain water and other items, especially compared against a traditional older style up and over garage door. Such has been the increase in demand, companies like Hörmann have been technologically advancing their insulated garage doors as well, to help provide an even greater product. If you are looking at adding a new garage door to your home, insulated garage doors are also very competitive in price, so you could get great energy saving benefits as well. If you are concerned or would like to speak to someone from our team about this information, or any other garage door we offer in Bradford, please do not hesitate to contact us on 01274 352 303.